Sir Ziauddin Ahmad Dental College (SZADC), Aligarh is a prestigious institution which aims to maintain the quality of excellent education and to provide a great atmosphere for performance of budding dentists of future. 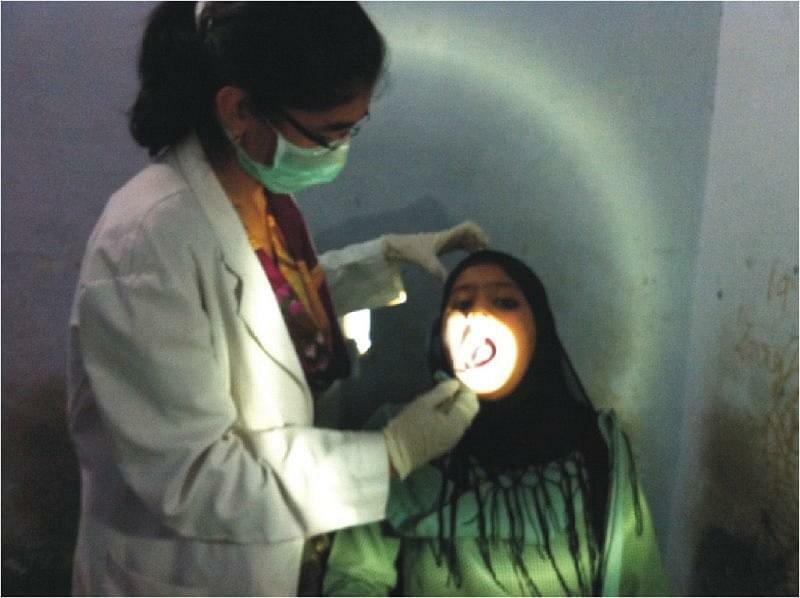 SZADC’s mission was to fulfill the need of having a dental institute in Aligarh Muslim University. . The College has accomplished faculty in all departments. Master of Dental Surgery and Bachelor of Dental Surgery. Office of the Controller of Examination Administrative Block, Aligarh Muslim University Aligarh, Uttar Pradesh, India. 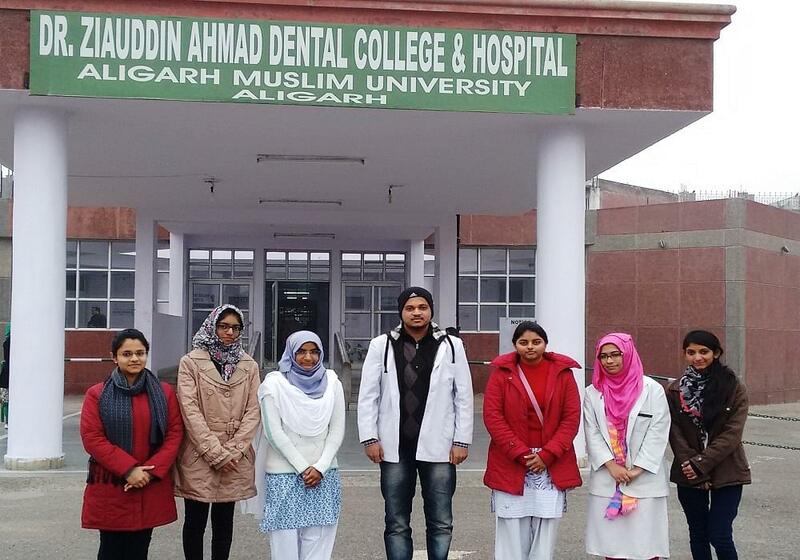 Why to Join Sir Ziauddin Ahmad Dental College, Aligarh? IBM, HCL, TCS, CSC, Express KCS, Asian Paints, Adobe, Genpact, ICICI Bank, GE capital, Kotak Securities, India infoline, The Chopras, India Mart, Benefic Media & Entertainment, Vaibhav Parivar group, ONGC, L&T, HDFC, Ashiyana Services etc. Strong faculty team of the highest quality: Talented doctors like Prof. Geeta Rajput, Dr. Abhinav Gupta, Prof. S. H. Hashmi, Dr. S. S. Ahmed, Dr. M. K. Jindal, Dr. Mohd Sami Ahmed, Prof. Rajendra Kumar Tiwari, Prof. Ashok Kumar and Prof. M. D. Gupta etc are employed to share their knowledge and skills, and to lead the students at to the path of success. Library: Maulana Azad Library is regarded as second largest University Library of Asia with more than 11.5 lakh books/documents. About 5000 students, teachers and other members of the University visit the Library daily.